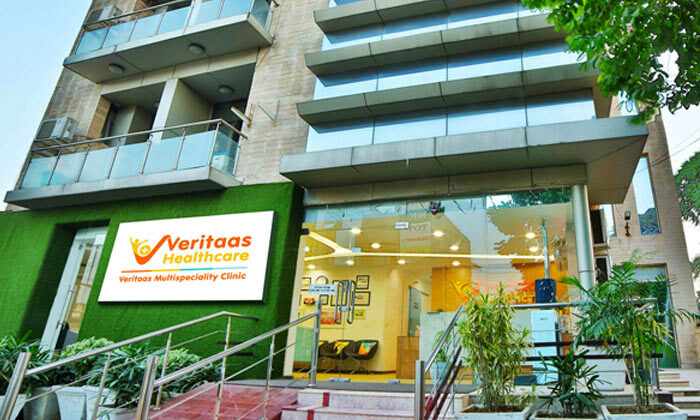 Located in DLF City Phase 1, Gurgaon, Veritaas Healthcare offers a one stop destination for your medical needs. Veritaas Healthcare is a multi-speciality clinic that offers a wide range of treatments and services that include consultations, path lab, radiology, dental checkups, physiotherapy and more. They make use of cutting edge technology and the latest treatments to offers quality services to their customers. They maintaining stringent standards when it comes to hygiene and service, making it the ideal spot to tend to your health requirements. Their commitment to offering quality service, compassionate care and reliability treatments makes Veritaas Healthcare the preferred choice among many.